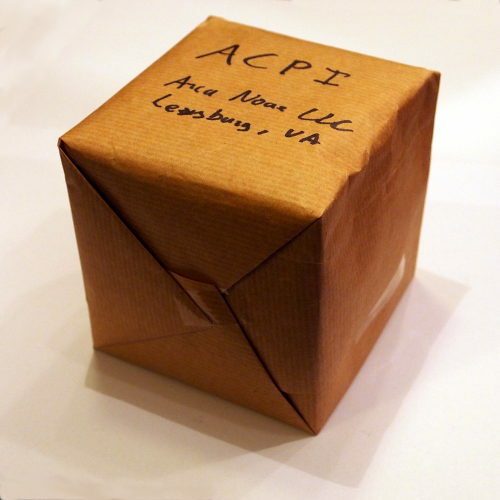 Arca Noae is pleased to announce the immediate availability of our ACPI Driver Package for ArcaOS, OS/2, and eComStation version 3.23.09. Enhancements to handle additional systems with certain BIOS quirks/defects. Updates to the ACPICA module from Intel. This is a non-critical update. If you have ArcaOS, this driver package is available for download from the Arca Noae website as part of the Support & Maintenance subscription for your ArcaOS product. Please log into your account and see your ArcaOS order details page to access your software. If you have an Arca Noae OS/2 & eCS Drivers and Software Subscription, this driver package is available for download from the Arca Noae website as part of your Arca Noae OS/2 & eCS Drivers and Software Subscription. Please log into your account in order to access your software. If you are still running OS/2 and/or eComStation systems and haven’t yet purchased a software subscription, this is a great reason to do so now. It may also be a good time to consider moving up to ArcaOS. This entry was posted in Arca Noae, New software releases, News and tagged acpi, acpica, components, ioapic, shop, store, tech, update on May 13, 2018 by David Azarewicz.